Your web browser is under attack. Aside from simply tricking you into downloading and running malicious software, attackers mainly target flaws in your browser and its plug-ins to compromise your PC. 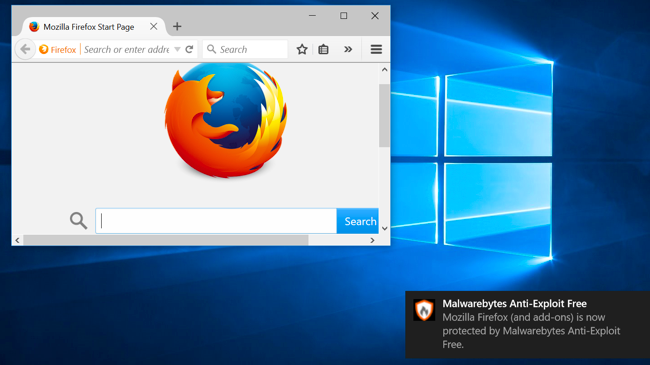 Use these tips to secure your web browser from attackers, whether they’re using malvertising attacks, compromising websites, or just directing you to malicious websites they’ve created. 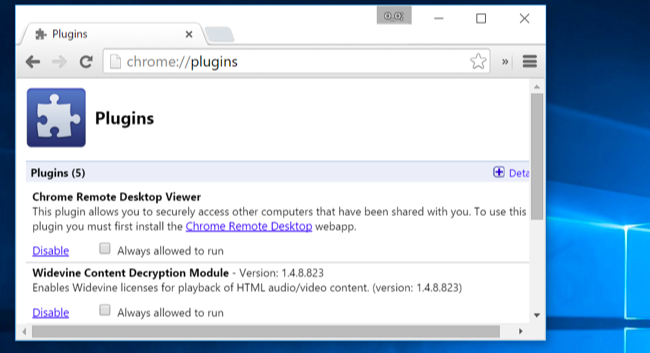 Uninstall any plug-ins you don’t need to secure your web browser. 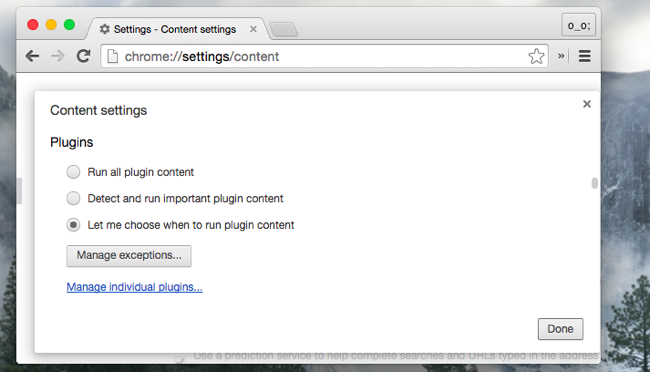 Head to your web browser’s list of installed plug-ins and uninstall the ones you don’t need. Java is particularly dangerous and used by few websites — uninstall that unless you really need it. Microsoft’s Silverlight is becoming less necessary and is no longer needed for Netflix. The one plug-in you’re most likely to need is Flash, and even it is becoming less necessary. Feel free to uninstall a plug-in if you’re not sure whether you need it. The worst case scenario is you’ll have to reinstall it when you come across a website that needs it, and that may never happen. Anti-exploit programs harden your web browser against some of the most common types of attacks. Rather than relying on antivirus-style blacklists of specific software and behavior, these programs just prevent certain types of unusual behavior from occurring. Your two big options here are Microsoft’s EMET and Malwarebytes Anti-Exploit. 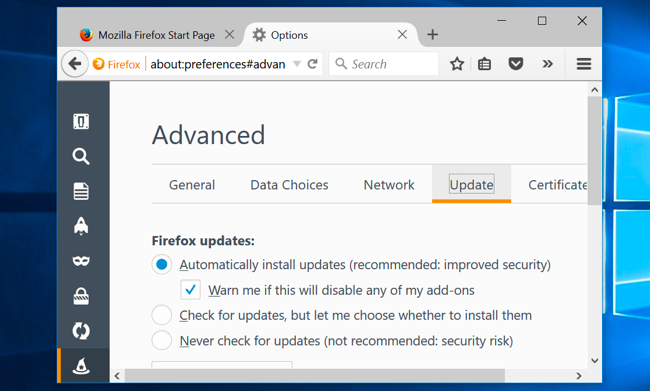 Both are free for browser protection, but Anti-Exploit is easier to set up and is more of a consumer product — we recommend that one. It’s still a good idea to use antivirus software, but you can’t entirely rely on antivirus. 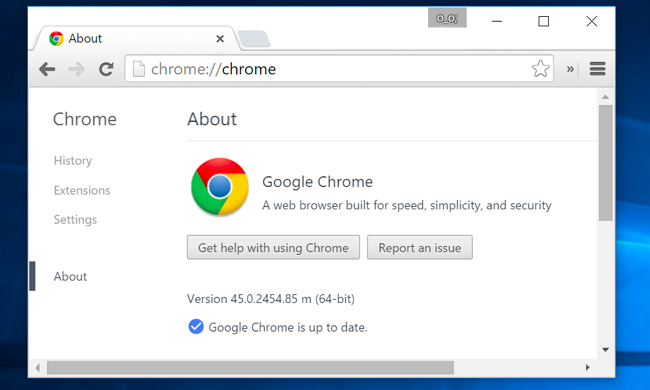 Browser extensions are awesome, powerful tools for customizing the web and your browser. At the same time, they’re potentially dangerous. 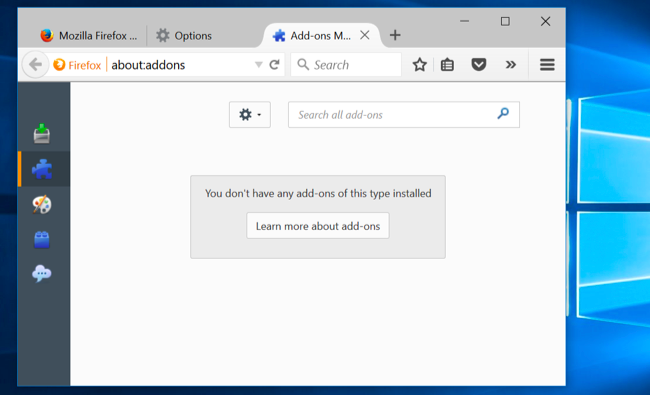 Rogue extensions could insert advertisements into web pages you use, capture keystrokes, track your browsing activity, and do other nasty things. Try to use as few browser extensions as possible — that will help make your browser perform better, too. Evaluate browser extensions like you would software you install on your computer. Securing your browser’s software is just one part of it. It’s also important to avoid phishing sites and nasty software. Many websites try to trick you into downloading junkware instead of the software you’re looking for, and even legitimate software is often bundled with potentially dangerous junk.